Like all not-for-profits, St Kilda's Windana Drug and Rehabilitation Centre work tirelessly for the greater good of the community and it's people. 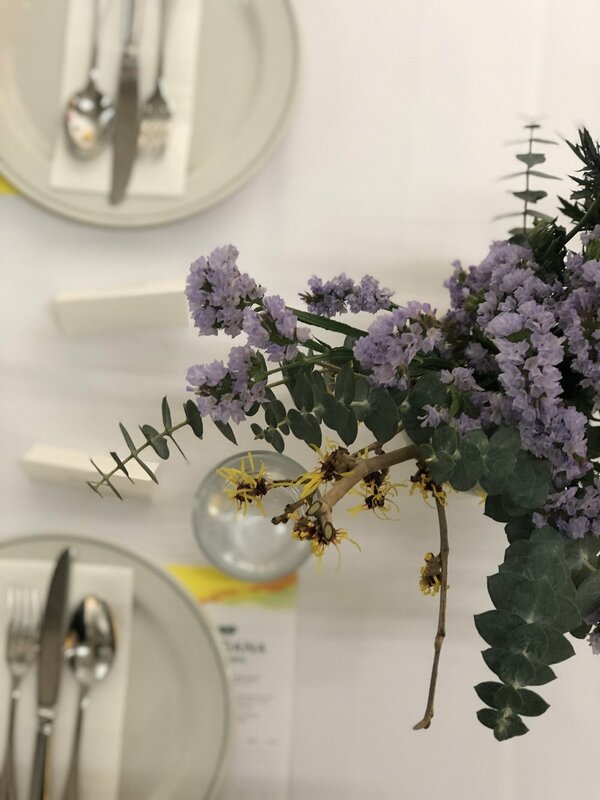 This week, we were very excited to host a breakfast launch which celebrates the very first "Welcome House" in Australia - an extensive treatment program which provides a holistic approach to therapy and treatment, with proven results. We selected fellow not-for-profit, gallery space Arc One, as the launch venue - brightened up with an exclusive preview exhibition by one of Australia's most celebrated artists, Robert Owen. 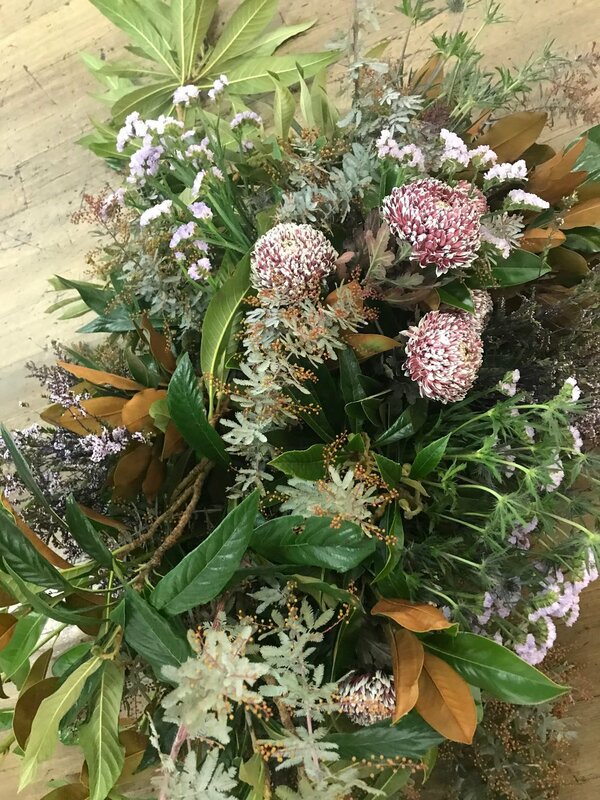 The artwork was complimented by beautifully simple table arrangements and two feature floral installations complete with proteas, eucalyptus, Australian natives, and soft hues of purple with a touch of yellow to marry the feature wall and reflect on the nature of the new facility in Maryknoll. The morning was hosted by MC Brian Nankervis, as guests tucked into the devine brekkie by Cumulus, international guest speaker, David Brockett of Belgium, outlined how the facilities are beneficial to all and talked stats on results. Following the event, personalised information sessions were hosted at CUA and QT Hotel.